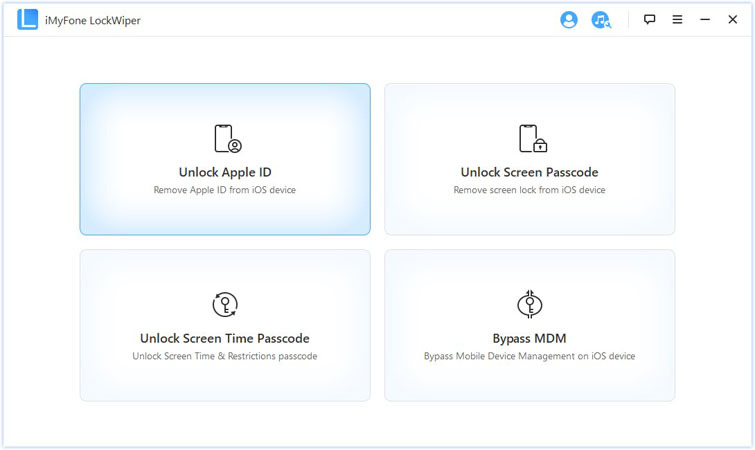 [100% Work] How to Remove Apple ID from iPhone/iPad in 2019? Did you recently buy a new iPhone, but the old owner didn’t remove their account from it? Are you thinking of selling your iPhone, but aren’t sure how to delete your Apple ID from the phone? 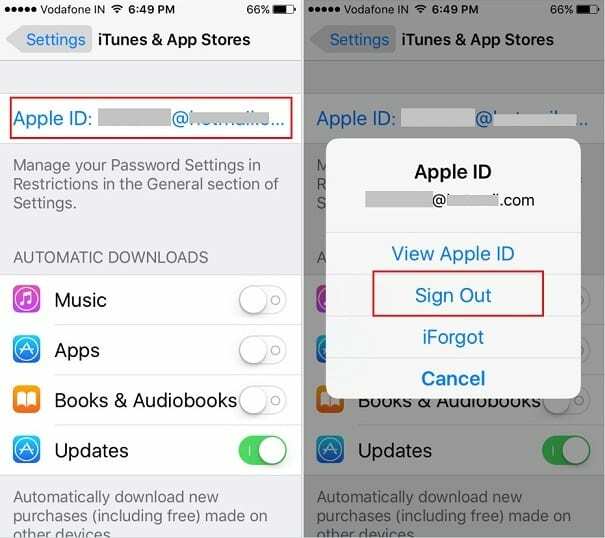 If you are not sure how to get rid of the Apple ID associated with the account and start with a new one, there’s no need to worry. You can actually do this fairly easily. If Find My iPhone feature is enabled on your iDevice, you will need to use third-party software iMyFone LockWiper for this purpose. LockWiper is an advanced iDevice unlocking tool used to unlock iDevice lockscreen but can also help you conveniently remove Apple ID. Remove Apple ID from your iDevice quickly and conveniently (even Find My iPhone feature is enabled). 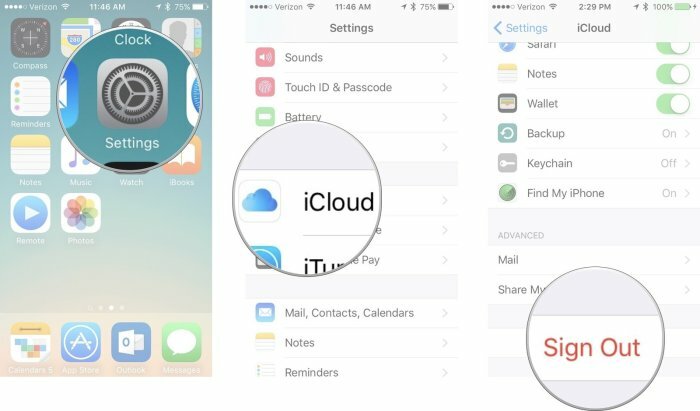 Remove Apple ID or iCloud account from your iDevice even without the password. LockWiper can help you remove any kind of lockscreen, including 4-6-digit passcode, Face ID, Touch ID, etc. Unlock your iDevice regardless of whether it has a broken screen or the device is disabled. Fully compatible with all iOS versions and iDevices. Step 1. Connect your iDevice to your computer via compatible USB cable. Launch LockWiper and trust the connection when prompted. Step 2. From the home interface of the software, click on Unlock Apple ID mode. Step 3. Then click the Start to Unlock button to start the unlocking/removing process. 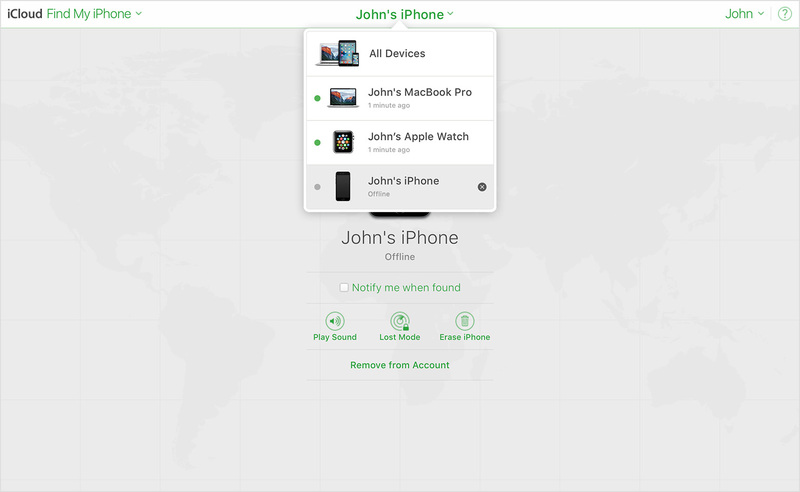 Step 4: As Find My iPhone is on, you will need to open the Settings app on your iDevice and navigate to General > Reset > Reset All Settings section. 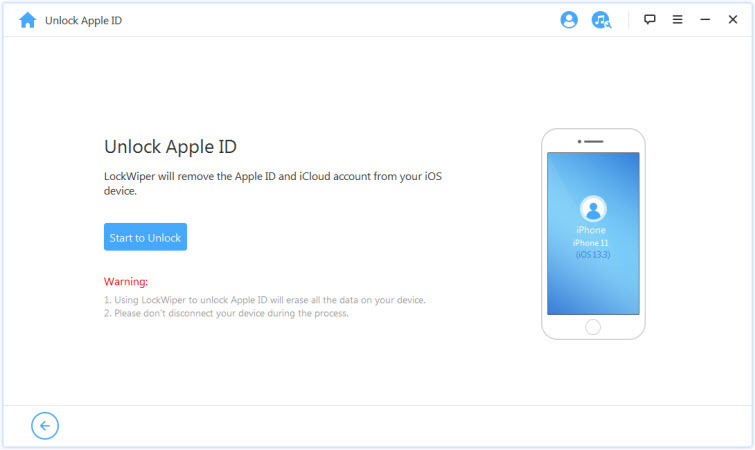 Once the process is complete, Apple ID will be removed from your iDevice. You can now use your iPhone with a new Apple ID. Step 1. 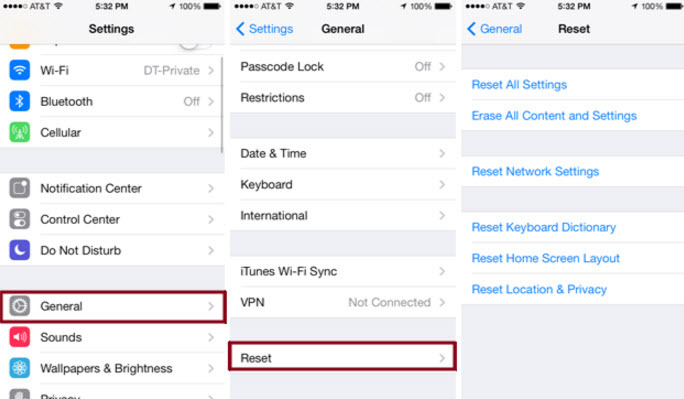 On your iPhone, go to Settings > General > Reset > Erase All Content & Settings. Step 2. After that go to Settings again, then General > Reset > Reset All Settings. After that, your Apple ID should no longer be associated with this iPhone or iPad. Launch the App Store on your iPhone or iPad and tap where it says Featured. Scroll down until you see the Apple ID that the app is signed into. Tap on it and then tap Sign Out. Now just tap Sign In and you can log in with your own account. Go to Settings on your iPhone/iPad. Tap where you see the name and picture associated with the account. Go down to the bottom until you see where you can sign out, and tap Sign Out. You might be asked to delete the account from your iPhone. If so, confirm that you want it deleted. Now you will have to input the password. Do so, and then you will be asked if you want to keep certain data on the phone. That is up to you. Tap Sign Out. After that you can tap Sign In and log in with a new ID if you want. 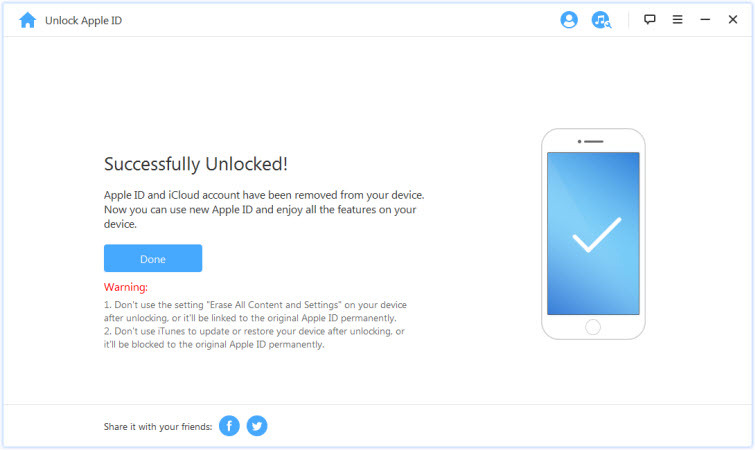 If you don’t know the password and you need to remove the Apple ID from a previous owner, you will have to reach out to the previous owner to remove the Apple ID remotely. Step 1: Sing into iCloud.com. 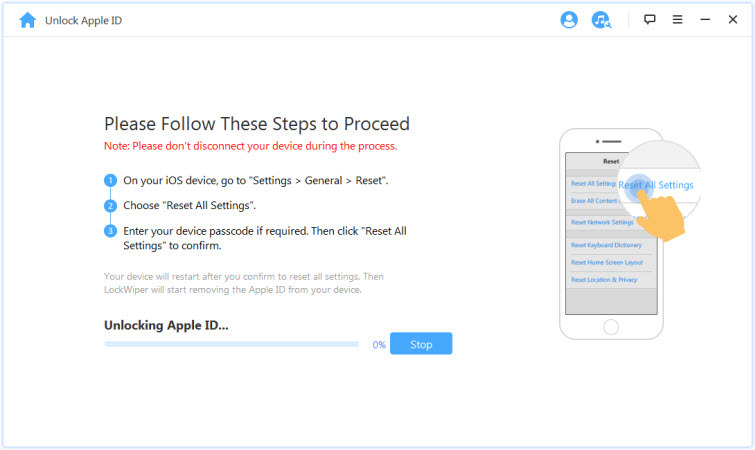 Step 3: Tap All Devices and choose the device which is to be removed. Step 4: Tap Remove from Account. Then you can turn the device off and on to set up with your own Apple ID.